As a first year law student, the thought of one final exam determining 100% of my grade was daunting and I wanted to make sure I was prepared for what was to come. When I started law school, I asked many second and third year law students about their studying strategies. I noticed that study groups were pretty common, but decided that they were not for me and that was the best choice I ever made. 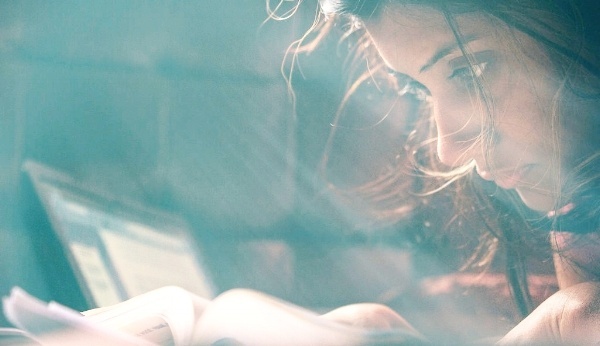 Coming straight from undergrad, I felt like I had an advantage when it came to studying. I knew how to retain information and study for hours because I had already been doing it for so long without taking a break. I had not used a study group in college and did not start when I entered law school. When I had my first Contracts midterm, I spent countless hours at a table in the fifth floor of the library reviewing my comprehensive outline and making form answers. Professors often say that the process of creating an outline is when we learn the most. I found this to be incredibly true and outlining was the best time for me to learn the material that I had learned throughout the semester. A study group would have been an unnecessary distraction for me as I often end up socializing or procrastinating more than actually studying. Studying on my own, I would still do those things, but only after I took a study break or studied for a long period of time. If I had questions, I would certainly approach my classmates and ask them to help me understand a concept and vice versa. I like being around people but finals would put me into study mode. The one exception where I used a study group is when I would go over practice exams before a final. Every professor usually has helpful past exams on the archived library that provide students with practice questions and a sense of the professor’s exam style. I would time myself and take the practice exam on my own, and would then compare answers with my peers, especially because professors do not always put up the answers to their exam. This was helpful because I was able to see if I missed any key issues by comparing answers with a few of my classmates, which is how I would get graded on the final anyway. As a third year law student, I still do not study with a group, unless I am going over a practice exam. The key is to figure out what works for you. It is great to get suggestions from other people as to what their strategies are and to try a few of them out. If something worked well in undergrad, stick to it! And for all of you getting ready for finals, here's a link to the practice exams archived in the library. Good luck on finals! 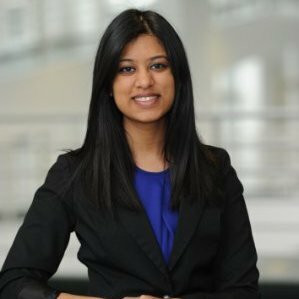 Sheena Shah is the Business Editor of the Seton Hall Law Review, Vol. 47 and President of the Asian-Pacific American Law Students Association. Seton Hall Law professors, students, administrators and alumni share advice and experiences about law school and life beyond the bar exam.